If you follow me on social media you will know that last few weeks have been a bit of a whirlwind. It surpassed all my expectations. But the best thing was the incredible breakthroughs and takeaways people have experienced since. 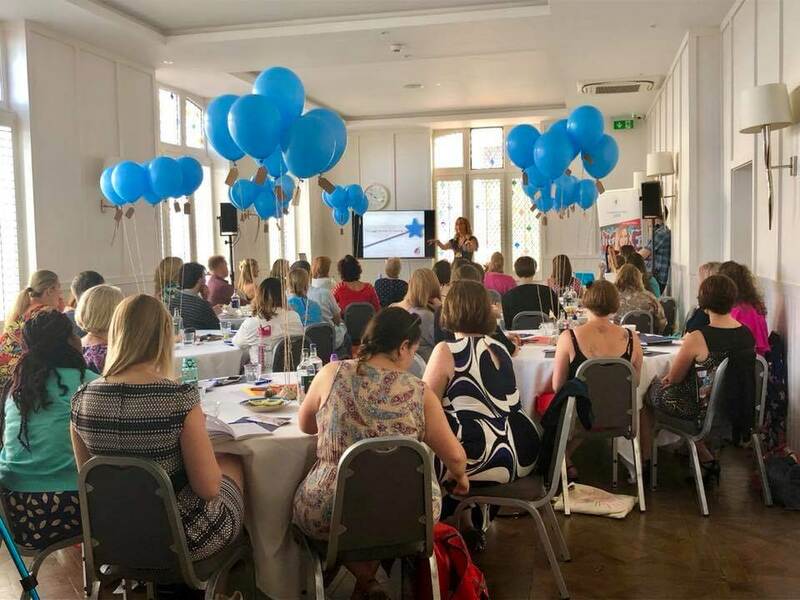 Last week my speaker coach Pete Cohen asked me a very important question…..
I’m so so chuffed to see that is exactly what the attendees are doing. Like Melanie Coleman, who bravely shared her story on LinkedIn today after soaking up everything EL live had to offer. 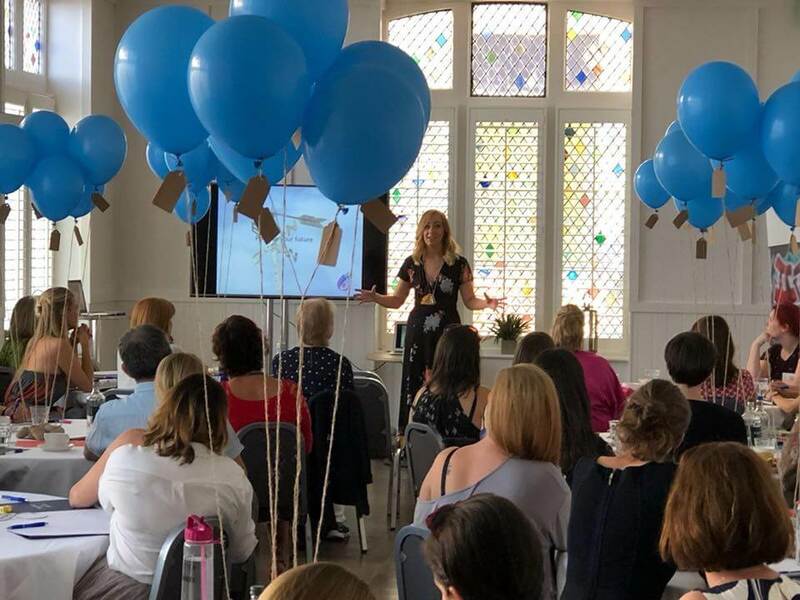 And speaker Kerry Davey, who gave an honest account of how she experienced her own personal breakthroughs from speaking at the event and what she took away as a result. And they aren’t the only ones! I have seen so many blogs posts, videos and articles documenting the lessons learned, and the incredible stories people are now sharing far and wide. It’s why I am so passionate about helping entrepreneurs use their stories to stand out, get recognised as experts and win more business.